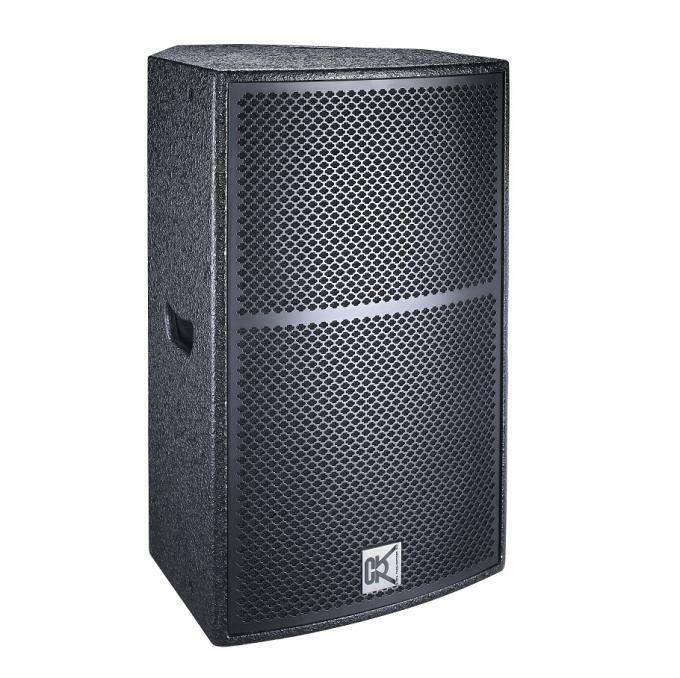 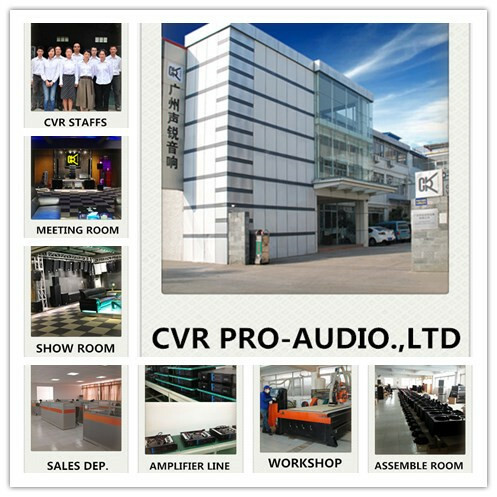 If you are searching a reliable pro sound equipment supplier, CVR PRO-AUDIO is your best choice. 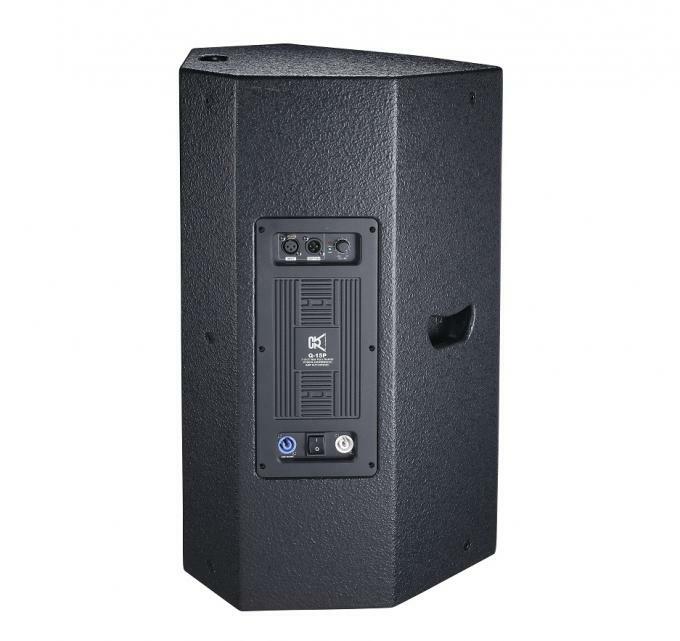 GUANGZHOU CVR PRO-AUDIO Co., Ltd was founded in 2005, We are one of the best manufacturer of PA speaker,indoor and outdoor line array speaker,subwoofer,floor monitor,karaoke speakers and power amplifier.We perform well in OEM & ODM projects, over 10 years' experience has been ensured our high quality and good price. 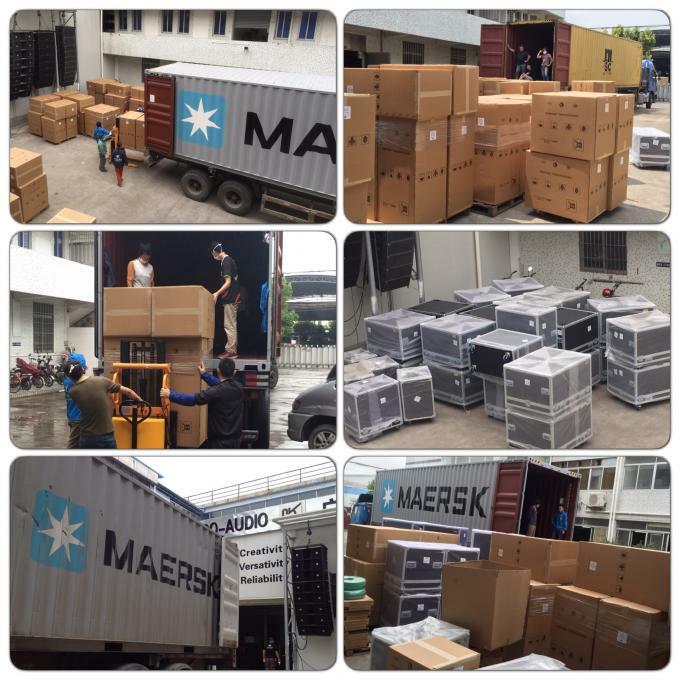 Annual sales are approximately 10,000,000 USD, serving customers in more than 50 countries.